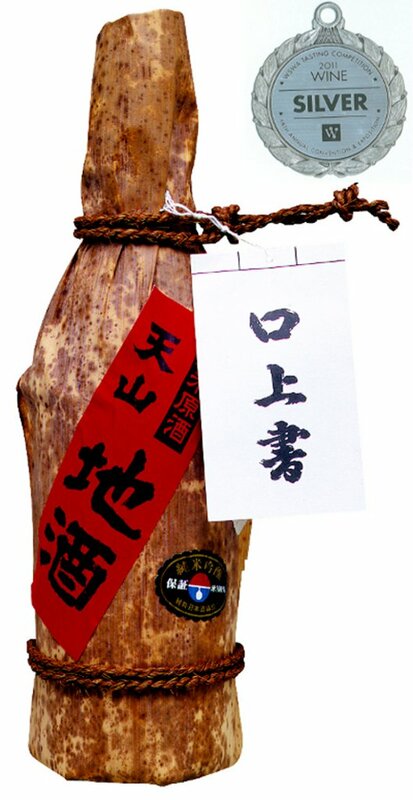 Jizake Tenzan is made from highly refined Saikai No. 134 rice that undergoes extreme scrutiny for sake brewing suitability. It is best enjoyed chilled or on the rocks. Awarded Silver in the Wine and Spirits Wholesaler's of America 68th Annual Convention & Exposition Wine Tasting Competition. Full-Bodied, Rice-Forward, Bold, Smooth Finish.